The A|E Advisors CEO Forum, our signature event, provides an opportunity to share experiences, war stories, and lessons learned with fellow C-level executives. The 2019 CEO Forum is back at the Kierland by popular demand! This inspiring retreat, located in the heart of “new” Scottsdale, will fill you with a sense of old Arizona and delight you with a fresh, modern destination. 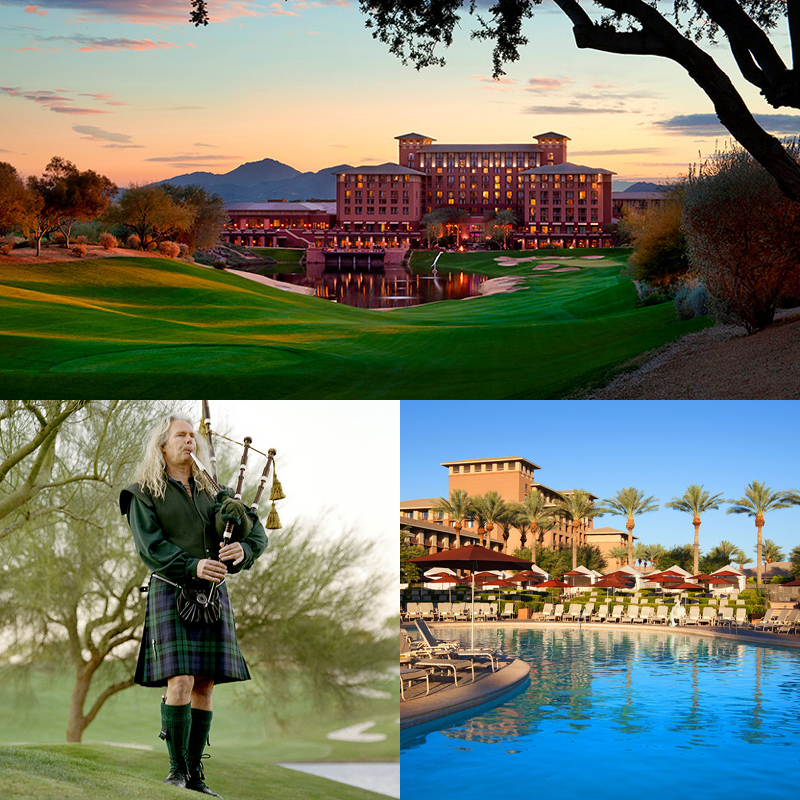 Amenities at this AAA Four Diamond resort include a fitness center, luxurious spa, tennis courts, pools, restaurants, and one of the leading resort golf courses in Arizona. Walk to the Kierland Commons and Scottsdale Quarter—world-class destinations for upscale retail, boutiques, entertainment and dining. MLB spring training games take place in Scottsdale. Click here to review the 2019 CEO Forum schedule with additional information on keynotes and roundtables. Click here for the 2019 CEO Forum registration form. Note that early registration deadline is January 22nd! Robert Cooper, Ph.D. of Cooper Strategic uses “Breakthrough Intelligence”—leading edge neuroscience tools and tactics—to help leaders, entrepreneurs and teams achieve next-level goals and deliver record-setting results in winning today’s biggest opportunities and the future. Walt Vernon, CEO of Mazzetti, will outline some of the specific tactics his firm has used to engage people, and some lessons learned along the way. Lisa Brothers, Chairman and CEO of Nitsch Engineering, will explore the importance of a healthy corporate culture, what it looks like, and how to measure it. This was the most informative and helpful ‘conference’ I’ve ever attended. The opportunity to be frank and candid was priceless. The small size made it easy to put names to faces; the caliber of firm leaders was humbling. Learned a ton, reinforced that much of what we are doing is on target for our market … Conference was A+ for me. Great people. Great discussions. It confirms for me what I might be doing well and more importantly, what I need to be doing better. CEO: Pinnacle of Your Career? Or Just a Stop Along the Way? Breaking Away from the Pack: What’s So Special About Your Company?